Welcome to Laurie’s Chair. My name is Laurie Richardson and I have 30 years of experience in cosmetology. My commitment to my guests is to listen to your needs, solve hair and beauty problems and give you a look that fits your lifestyle. I continue to stay updated in the new trends and do continuous hands-on training to hone my skills. 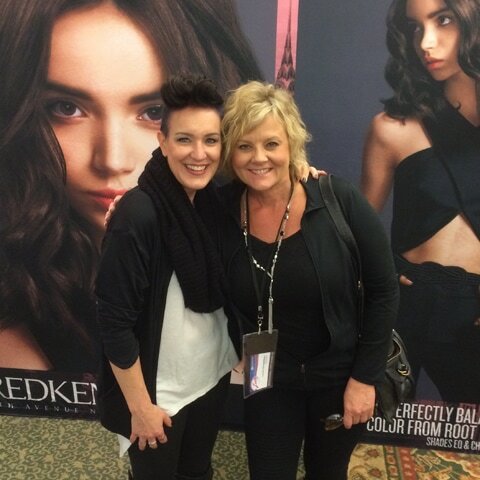 I have worked with top salon experts like Michael Cole, Wayne Grund, Kitty Victor and Britta Larson. I travel throughout the U.S. and Canada to the best workshops and hair shows available to bring you the latest styles and techniques. 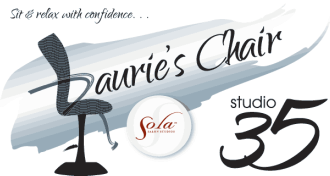 So come in, sit and relax with confidence in Laurie’s Chair. Refer a friend today and get $15.00 off your next service. Please let us know 24 hours in advance if you are unable to make your appointment.